Installation is very simple and takes less than 30 seconds to set up. Once you have signed up for an account you will be brought to the installation page where you can follow these simple steps. Step 1: Click the "ContactMonkey for Gmail" button. Step 2: Click "Add to Chrome". 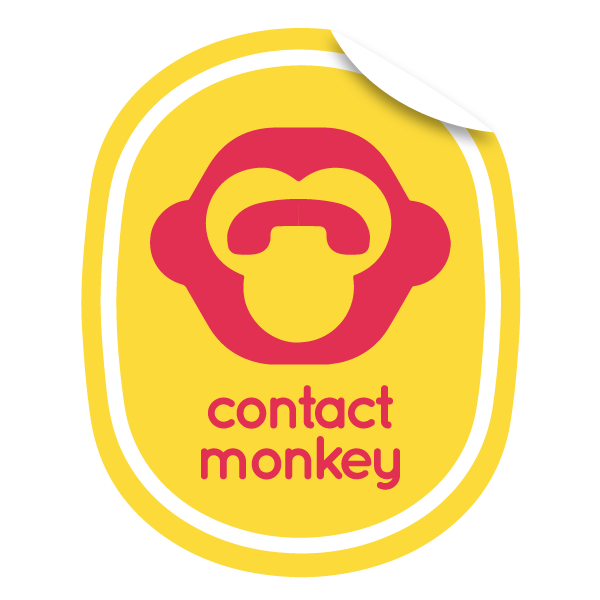 Congratulations, the ContactMonkey sidebar has now been installed and signed in. You are now ready to start tracking your emails.